The Nokia brand's growth has been phenomenal since it returned to the playing field at the start of 2017. The company has much grander ambitions, though, and plans to be among the top three smartphone brands in the world within the next couple of years. The Nokia brand has grown in leaps and bounds since it was reintroduced into the smartphone market at the start of 2017. The brand, now licensed by HMD Global—a Finnish company with roots that stretch all the way back to the original Nokia—ended Q2 2018 as the ninth-largest smartphone brand in the world, ahead of companies like OnePlus and Sony, which is a shocking feat. The company doesn’t plan on resting on its laurels, though, as it intends on growing even larger than it already is. 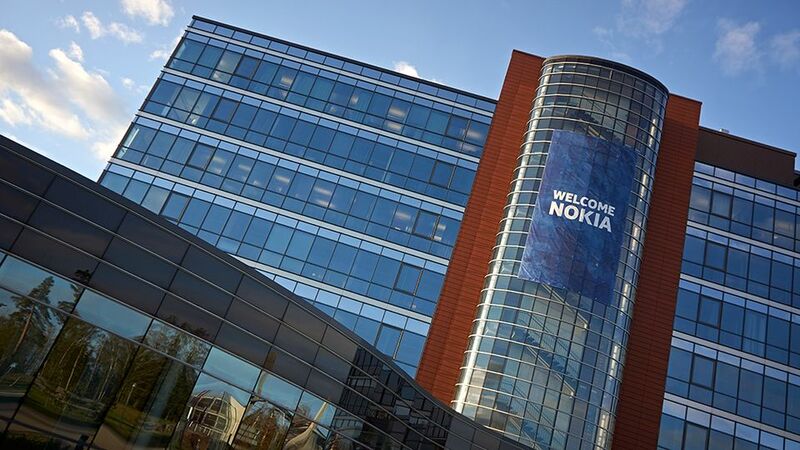 According to company VP Ajey Mehta, HMD Global intends on making the Nokia brand one of the three biggest smartphone companies in the world within the next three to five years. "We have the brand from Nokia, we have the engineering and manufacturing from Foxconn, we have done an Android One tie-up with Google,“ the executive said. “We have exclusive distributors who can be an extension of ours. So our whole approach to execution has been from an asset-light approach, and we continue to do that." Indeed, the new Nokia devices have gained a reputation for their build quality—a number of users claiming it to be almost as good as that of the Nokia of old. It’s no surprise, of course, as the company’s devices are manufactured by Foxconn, the same Taiwanese company contracted to manufacture Apple’s iPhones. Another big attraction the current Nokia devices offer is software. The company started off by making its own nigh-stock version of Android but has since fully committed to the Stock Android identity by registering all of its non-Chinese devices under Google’s Android One program. This ensures that Nokia devices enjoy some of the best software support currently available on the market. While all of these are impressive, HMD will have a hard time cracking into that top three bracket, as it’s one held down firmly by Samsung, Apple, and Huawei—in that order. The company may be the ninth on the list but it will have its work cut out for it as it goes against similarly-positioned brands like Xiaomi, OPPO, and Vivo, all three of which are rapidly expanding and have their eyes set on the throne, too.